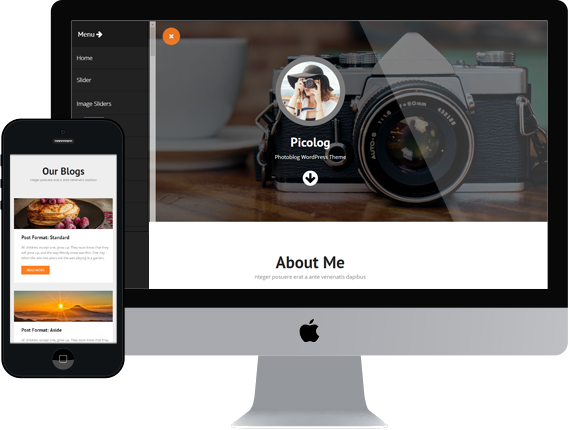 Picolog is a theme specifically designed for photo bloggers, photographers and artists wanting to showcase their art in a full screen slider. A fully responsive photography and blogging WordPress theme designed to become a perfect solution for sharing your creation with the world. It supports several post formats (quote, link, image and aside), page templates, and drag and drop page builder to make your online presence really appealing.